OK, I am not much of a person for holiday songs – I blame too many years working retail, being force fed to listen to sappy classic holiday songs. Not that I am a Grinch – I enjoy Christmas, spending time with the kids when they were younger, marveling at the magic of the holiday. Seeing their joy opening presents and enjoying the presents I get as well! 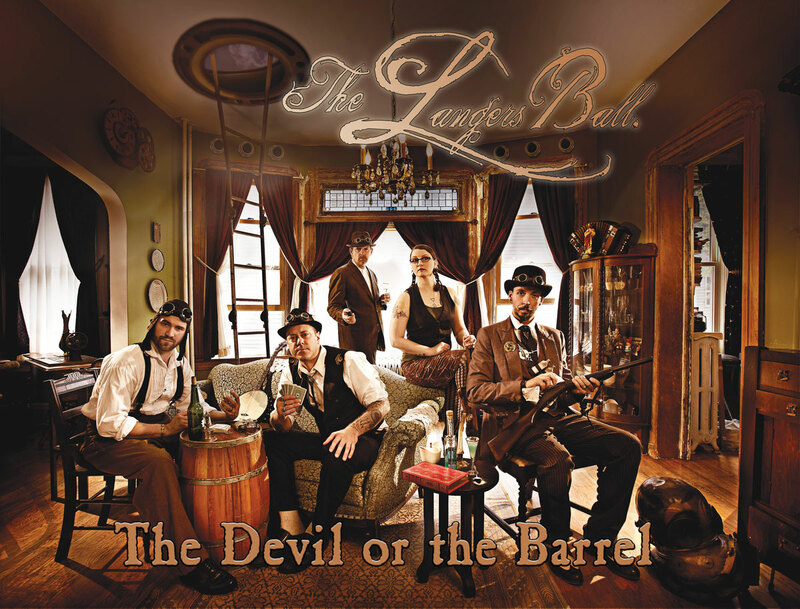 Let me tell you, The Langers Ball’s take on “Auld Lang Syne” and “A Christmas Lullaby” were great surprises and very enjoyable! So if you are looking for some fun holiday tunes to put into your mix and nix Bing Crosby and the rest of the crooners, download them from CD Baby, though right now, just “A Christmas Lullaby” is available.